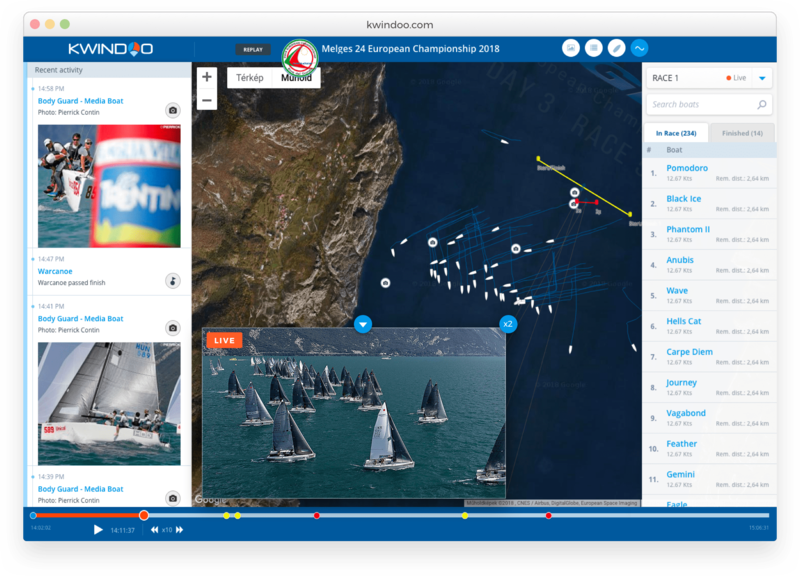 organizer-administrators, regatta racers, viewers and with new increased value for sponsors. 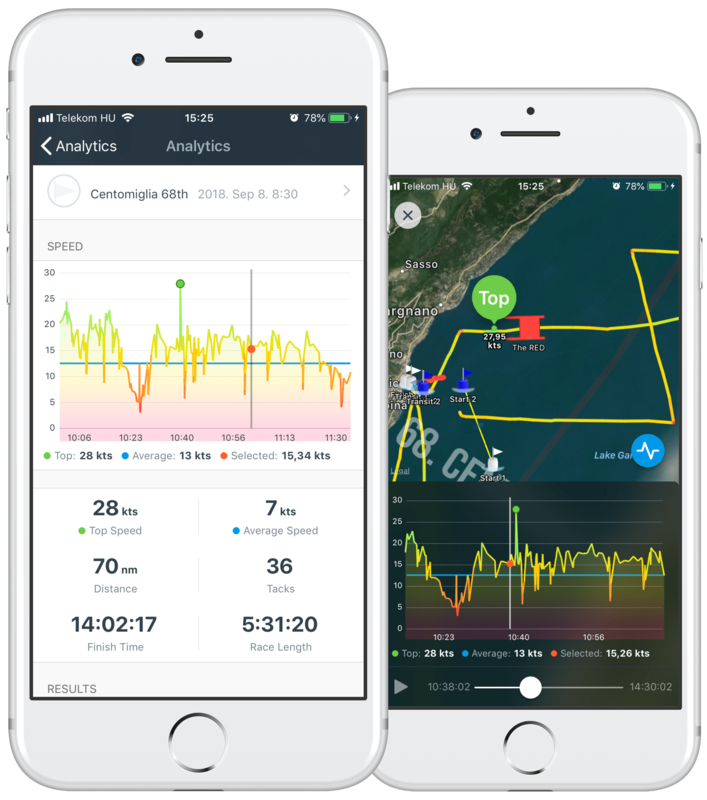 KWINDOO provides an easy way of regatta tracking without the hassle with external hardware and all the advantages of mainstream mobile technology. 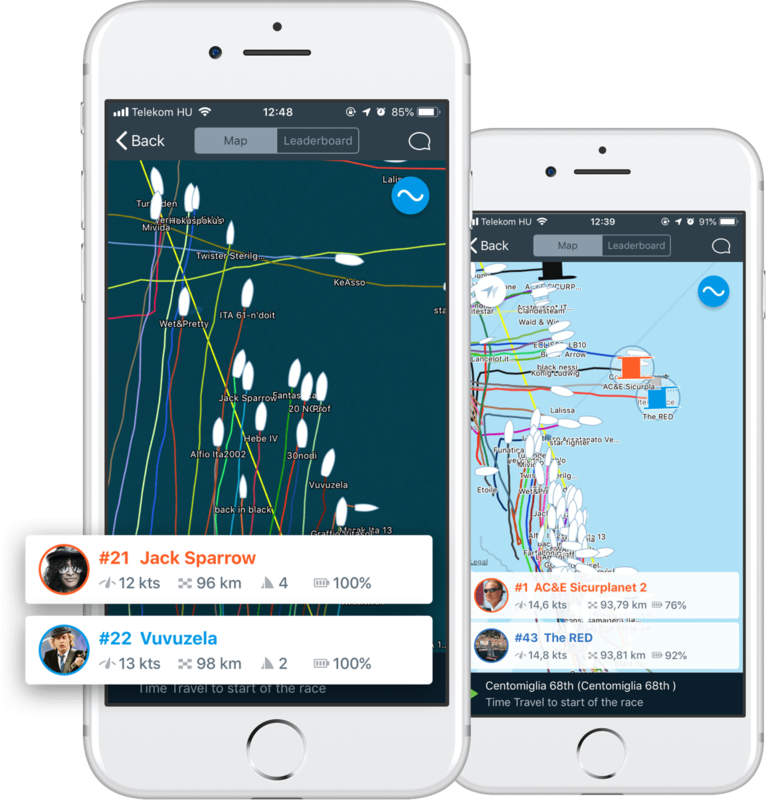 Join organized regatta events worldwide. See the racecourse on your device. 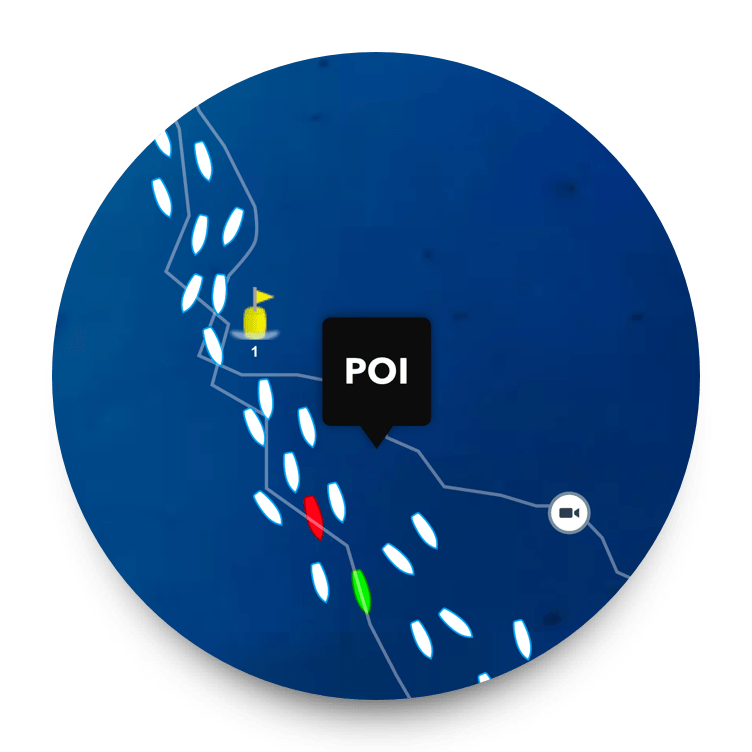 Any changes in buoy positions along the race track become visible for all racers in real time. Get instant messages from the organizers and the Race Committee. In case use the Emergency call function with GPS position log. The organizers will see the position where you started the call. Keep practicing and use the individual sports tracker function with Self-Tracking. In addition, set up small sailing events and invite your friends to participate. Keep practicing and use the individual sports tracker function with Self-Tracking. In addition, set up small sailing events and invite your friends to participate. Heat-map type performance analytics on your mobile. Amazing track details, outstanding accuracy. In-depth analytics with head on head direct comparison up to three selected opponents on the KWINDOO website. See what professional sailors think about KWINDOO. 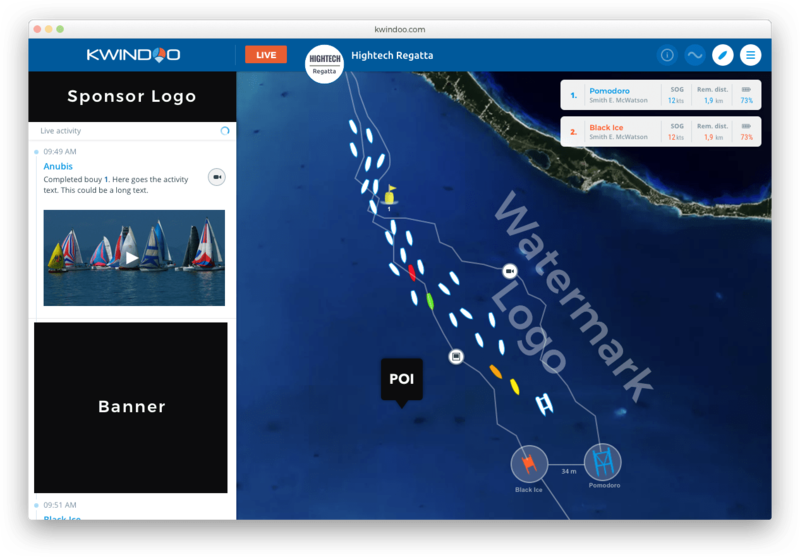 Use KWINDOO for an immersive experience and follow your friend or family in real time while sail-racing. Leaderboard, real-time tracking with sensational details, newsfeed style comments, photos, and engaging video footage or video streams on important moves. No boring grain of rice on the blue nothing anymore! Immersive-style experience with lots of details on your mobile or tablet. Option for an integrated live video stream for the best viewer experience and engagement on both, mobile and desktop. Create your basic event with 3 easy steps. Event name, location, and start date. Your event is up and live! 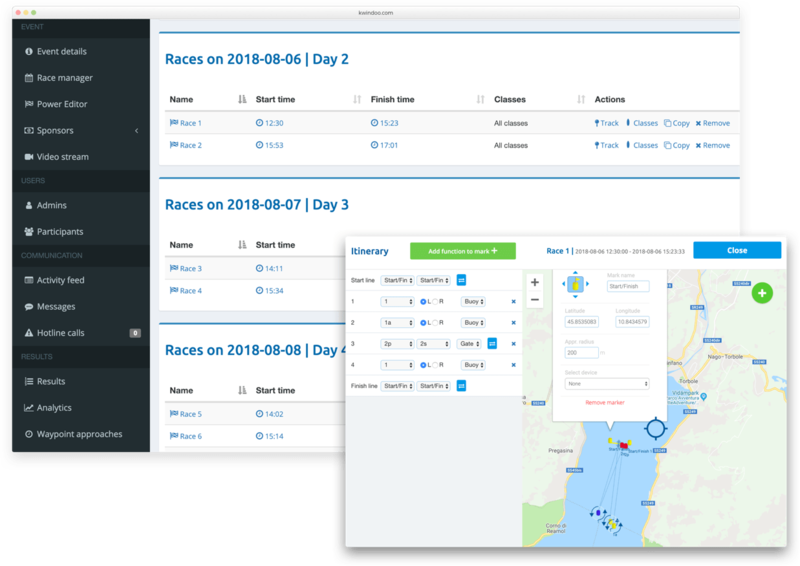 Create race schedule and itinerary with virtual marks. 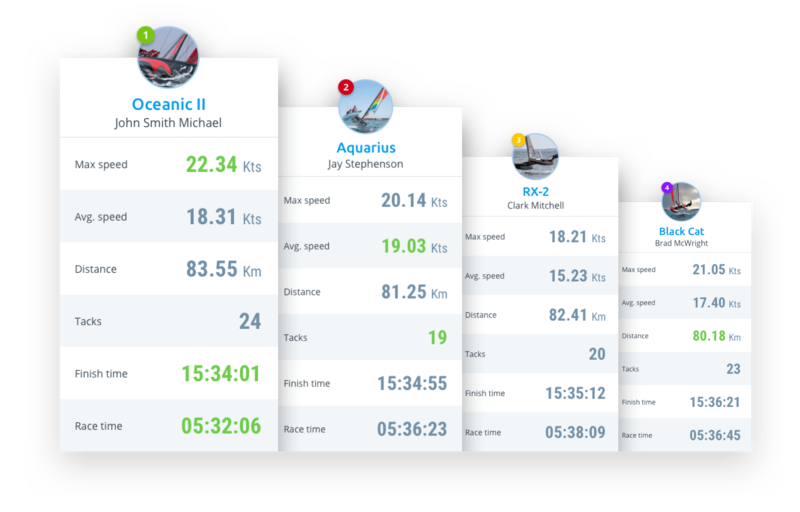 Race Committee app is for syncing the location of your virtual marks with the real bouy positions. More Race Committee features are coming soon! 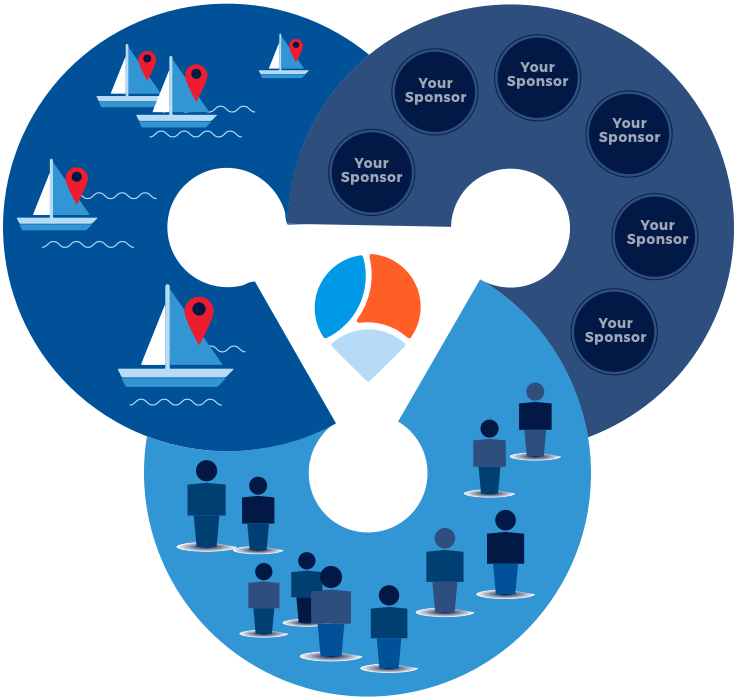 A common drawback of advertising in sailing races or sponsoring sailing events for brands is that the public does not widely see these. 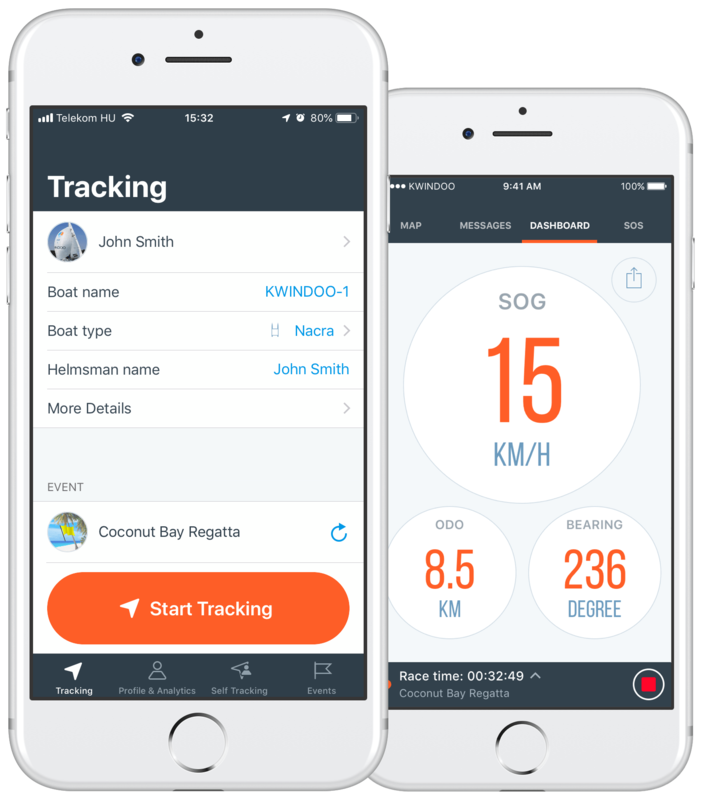 KWINDOO, a new paradigm in sailing is a change for all those wanting to reach a targeted, scalable, local or global audience in a noiseless and efficient environment. Contact us to find the best event for you! Logo display on the top of the news feed. Simple banner display, mixed with the newsfeed content. Clickable. Simple pop up banner comes up time to time. Clickable, can be image or video. 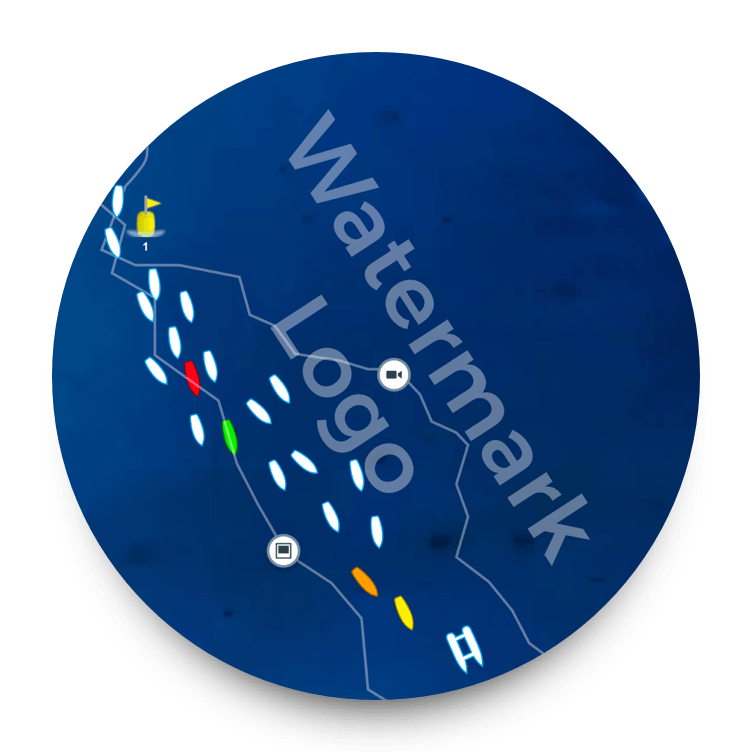 Logo displayed on the map like a watermark. Best use on water area, near marks. Suitable for global sponsors, brands. Not clickable. Clickable pin on a specific location, available in 3 different sizes. Suitable for local businesses.